This high-end quality Organic Silver Needle deserves long-term storage. You will be delightful for the taste converting each year. We at TeaVivre have carefully selected this organic Silver Needle white tea to ensure it is of the absolute highest quality. Silver Needle White Tea is one with a beautiful name, Bai Hao Yin Zhen. 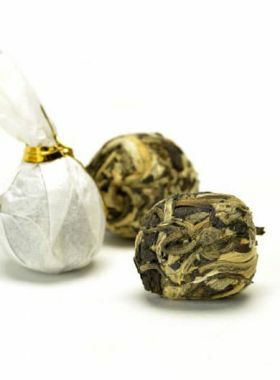 Bai Hao, or ‘silver’, refers to the downy white pekoe growing along the buds, while Yin Zhen, ‘needle’, describes the appearance of the thick, straight buds, with tips as fine and sharp as needles. When brewed, the heat of the water arouses and magnifies the delicious fragrance of this tea, with its delicious essence and substance spreading into the light yellow liquid. Take a sip, and you will feel the smooth liquid carrying that strong fragrance accompanied by a slight soymilk scent, and long-lasting tender aftertaste in your mouth afterwards. 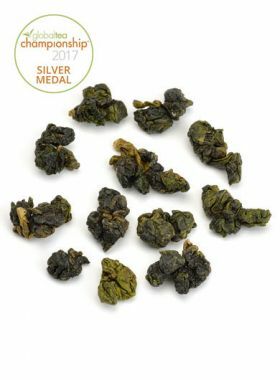 Limited quantities make this high-end organic bai hao yin zhen a rare find. Heshan Organic Tea Garden, the main production area of famous white tea in Fuding, is located west of Taimu Mountain at an elevation of between 600 and 900 meters. The weather here is warm and humid with abundant rainfall, and the tea plantation is almost always surrounded by a thick fog, which all create the perfect conditions for the tea bushes to accumulate a rich array of microminerals and other organic nutrients in the leaves. The tea plants that grow here are mainly of the Fuding Dabaihao varieties. 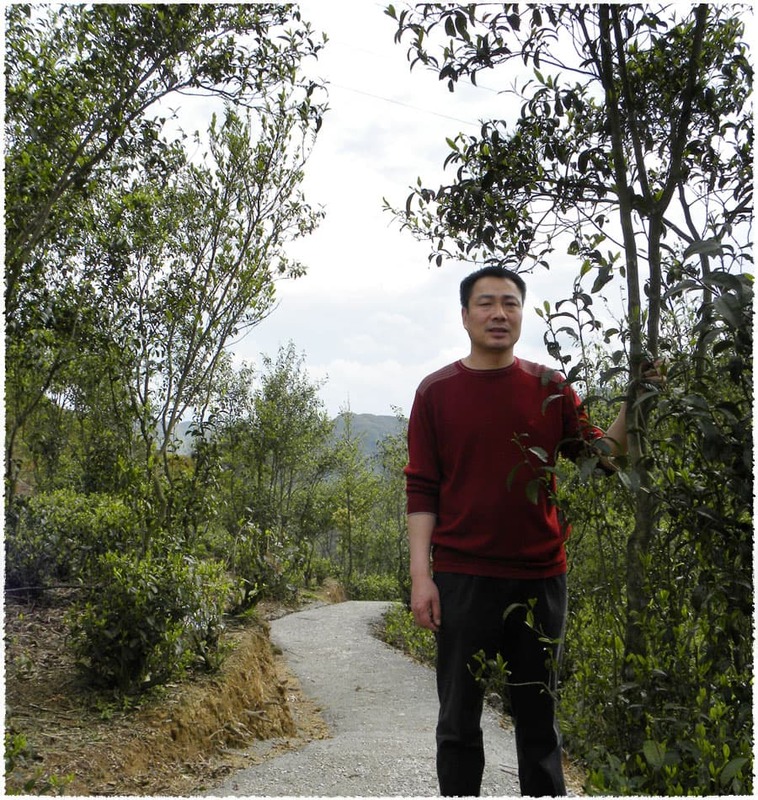 Mr. Lin is now one of the first founders of Chinese white tea, owning almost 2800 acres of high-quality Fuding tea gardens, including the only organic tea garden in Fujian that has passed all the European, American, and Japanese certifications. 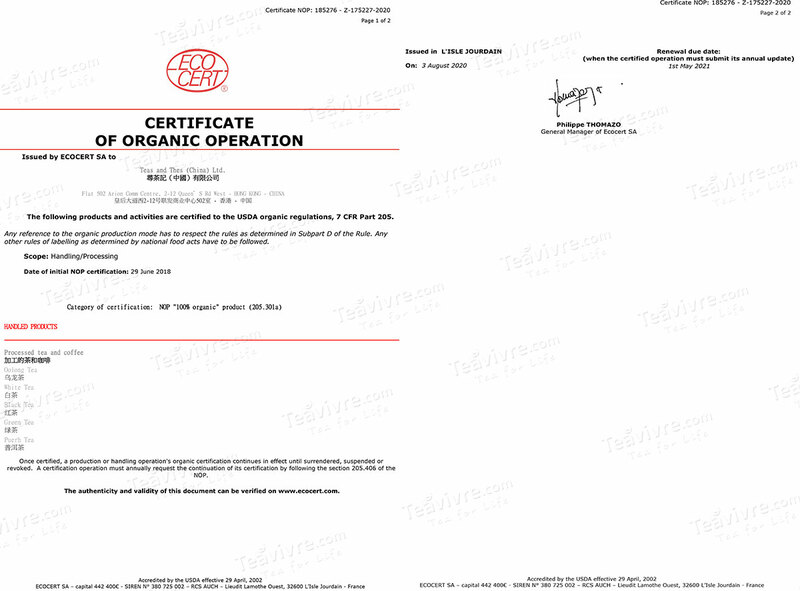 This organic garden has also become the national agricultural standard. 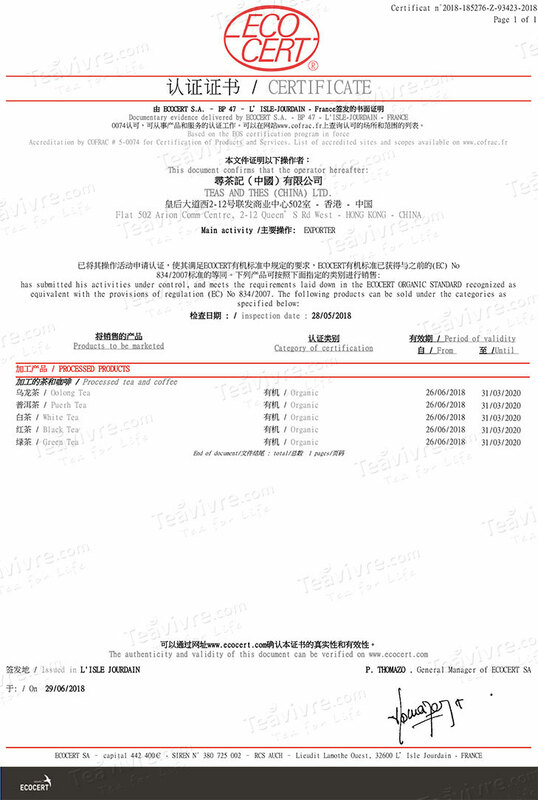 In 2008, his Silver Needle white tea won the gold medal at the annual Chinese White Tea festival in Beijing. This Silver Needle tea is produced in Panxi, Fuding, a famous tea production area located in the northeast part of Fujian Province. 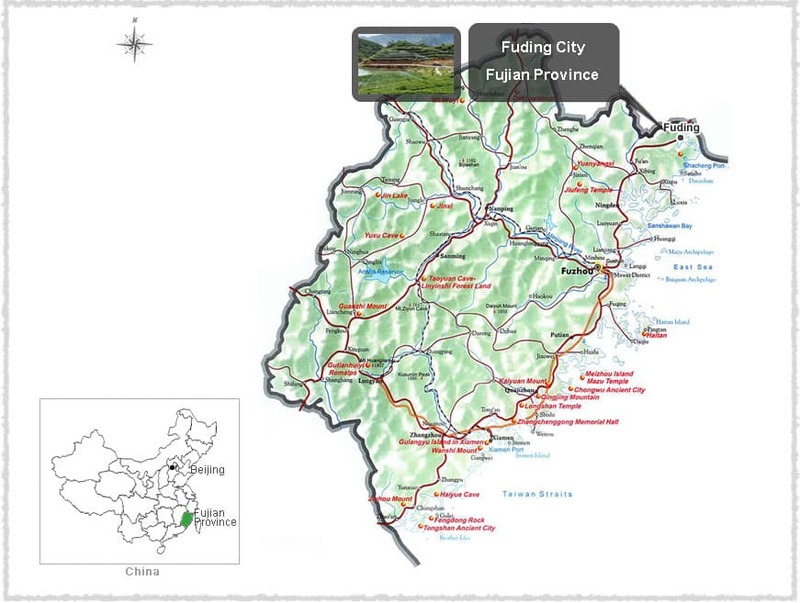 Fuding experiences the subtropical monsoon climate characteristic of coastal areas, and has an average annual sunshine of about 1840 hours, and average temperature right around 18.5°C with rainfall of about 1661.6mm. 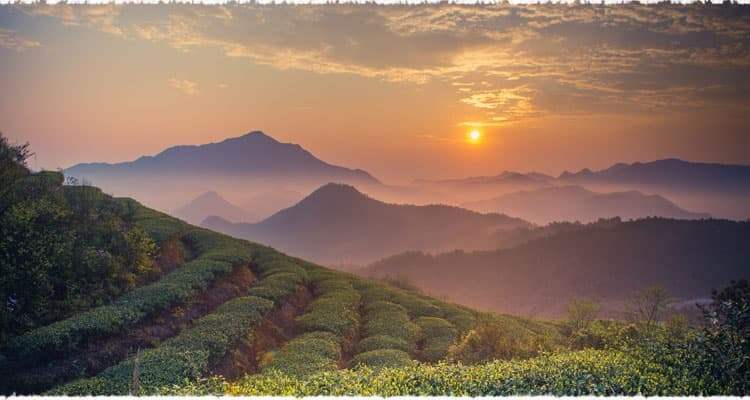 This tropical mountainous coastal area is perfect for growing pekoe tea, with its abundant rainfall and comfortable temperatures neither too hot in summer nor too cold in winter. The mountains around the farms here are about 80% forested, ensuring the soil retains a high natural fertility and with abundant organic content, in turn eliminating the need to use fertilizers. This Silver Needle white tea is made from the leaves of the Fuding Dabaihao plant, also called Dahao for short. It propagates asexually and takes the form of a small tree. In 1985 it was certified as a national tea plant variety, and can grow up to 2.8m high with a thick trunk. 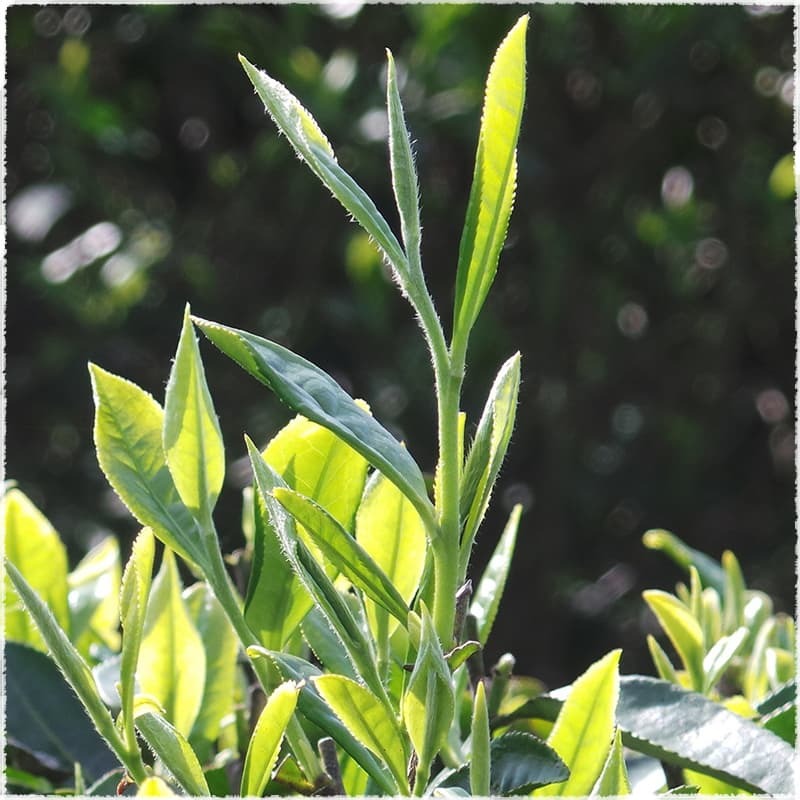 The spring tea from this bush contains 1.8% amino acids and 28.2% tea polyphenols, marking it as a high-quality base for making Silver Needle and White Peony teas. White tea was originally produced in the area around the city of Fuding in Fujian Province, and later spread to the areas around the cities of Shuiji and Zhenghe. The first type of white tea produced was Silver Needle tea, in the area around Taimu Mountain near Fuding. Originally this tea was made from the buds of the Xiaobai variety of tea bush, smaller and slower-growing, which meant that the tea was rarer and more expensive. Around 1857, though, farmers of Shuiji began using the Dabaihao variety instead, with larger buds and the ability to produce better quality tea overall, with more white hairs on the buds and a stronger fragrance and taste. From then on, most kinds of white tea are made from the Dabaihao tea plants. 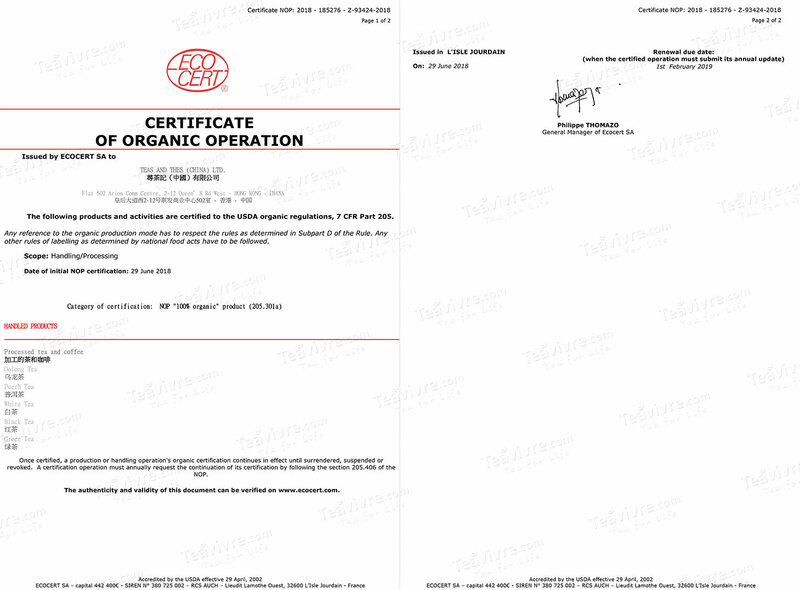 Email will not be published.